Sony has a triple agenda with the new Xperia Z. The Company is seeking to merge mobile with gaming and imaging thereby catering to those three needs in one comprehensive handset. The form factor of the Xperia Z is more new to the usual Sony design, and is a refreshing change executed with precision. The Flagship models usually lead and stand tall and are a better effort compared to the other models of the same series. In this case, the device looks so good, that it dims the appeal of the other previous Xperia phones. The Xperia Z is Sony's first 1080p phone display, which is a huge five inches and is powered by the new Bravia Mobile Engine 2. 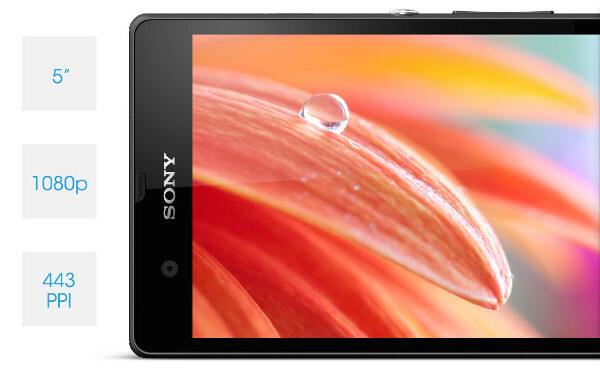 The Sony Xperia Z features HDR Video-Capable Exmor RS sense with its 13 megapixel camera. This phone easily snags the title as being the best phone to be produced by Sony till date. The powerful inner works are beautifully laid within, without any bulk and oddness. The device weighs 146g and is very light. The third and only choice of color (other two being black and white) is a nice purple, that isn't too intense in tone and neither is it too bright like on the neon side of the Lumia series of phones which sport a more fun and young look, while the Xperia can be regarded as even a mature user's choice. This color choice by Sony is ingenious as when you look at this device on road, it is distinctive of being an Xperia Z. Handling the phone with the bigger size and screen isn't silky smooth, however since the phone is slender, you get used to it. Like any big phone, tucking away into pockets is not comfortable and the same is the case with this device. The Xperia Z has glass coating on the back, which again throws it into the premium foray enjoyed by the Nexus 4 and iPhone 4S. Sony claims that the device can take on water up to one meter of submersion and is also resistant to water sprays. Also, the device responds to swiping action and taps from wet fingers too. The phone is also design such that it placates dust from entering its inner core. The phone has a nice bordering around the screen within which is the power button at the bottom center. There is no dedicated camera button however, possibly owing to the fact that the phone is meant to be water proof, so limiting the external buttons is a must. On the right is the micro-SIM slot and the single loudspeaker is at the bottom of the right side. On the opposite side is the covers for micro SD and micro-USB. The entire real estate at the back is hogged by the 13-megapixel camera, flash and secondary mic. Up front, there is a 2MP camera and which also supports HDR with Sony's Exmor R sensor. Once the packaging comes off, there is nothing but a bit of numbering (model identification code) and a Sony logo imprinted there. The density on the 5 inch screen is 443 ppi. There is also 1080p on the screen making viewing more delightful. Under sunlight, visibility can be manually increased, by tuning up the brightness which can be a bit of a hassle. Otherwise, in normal conditions, the viewing is good and readability is soft on the eyes. The Xperia Z comes ready with the latest of the Android software being the version 4. 1. 2. The Xperia Z is backed by 2GB of RAM with the help of Qualcomm's quad-core 1. 5GHz Snapdragon S4 Pro processor. Internal space is offered with a 16GB of flash memory and expansion possibility to 32 GB through the micro SD slot. 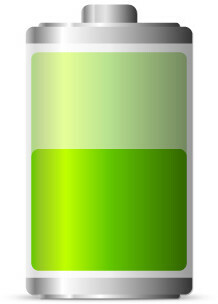 The Xperia Z battery is a bit of a concern since while testing, it failed to cross the six hour mark. With intense use, the device will be sure to fade fast and this is indeed a problem. There is no option for wireless charging also, so the burden of ineffective battery is transferred to the end user. The 2,330mAh battery should be sufficient to take on the large screen and in built applications, however the phone succumbed rather quick when not in Stamina mode. The previous Sony device was the Xperia T, which captivated us and fared well. The present device the Xperia Z is a well thought out phone, packed with great features and boosted by a powerful processor. Its obvious Sony is pulling out the big guns for the premium phone battle. In reality though, the hardware is pretty good, but it isn't as great as envisioned. When compared to the hardware on the Lumia, iPhone, or HTC which are its chief contenders, the hardware lacked sorely. The polycarbonate look is well carried through in the Xperia Z from the previous device, and on this account we give full points. Since the phone is meant to be a hard task master, inside and out (all its hype about being an all-weather endurance phone) the phone is rounded and balanced. Sony's claims of the phone being very scratch resistant came true in test. Handling could have been improved with a better bezel structure however. While focusing a lot on its capacity to withstand water and other conditions, Sony may have lost sight to perfect its specifications as were put out on paper. The 5 inch panel has a decent picture density and with the 1080p Sony manages to keep up with other models already brought out this year, and proposed for a later launch. It's hard to defeat HTC when it comes to phone screens, yet the individual look of the Sony will be its charmer. Snapdragon S4 Pro is the best processor, and red flags need not come out just yet even though other companies are going the other way. The memory space could have been expandable to 64GB however, to support all that gaming and imaging functions Sony wanted to deliver with this phone. With both front and back cameras capable of HDR this is a promising feature. The Sony Xperia Z is priced at around 475 EUR. Author: The Author of this post is Julia. She wrote several tech posts for 91mobiles. com. Her passion for upgrading her knowledge puts her to research on topics relevant to her industry. Besides, she also likes to share her findings by writing about them in her free time. 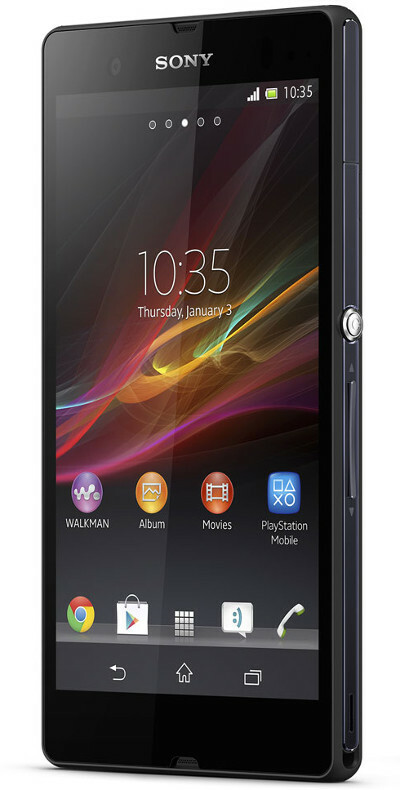 Also check out Sony Xperia Z price. Photo: Sony Xperia Z photos shot by Sony Mobile.